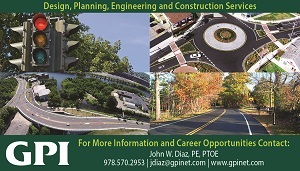 RIITE is happy to announce the opening of the 2014 application period for our Scholarship. 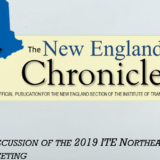 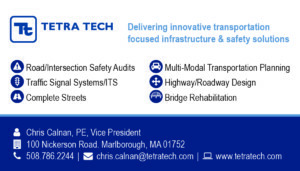 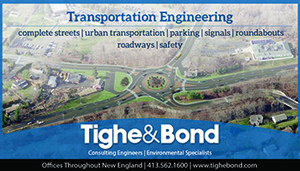 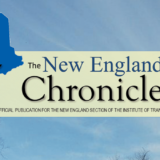 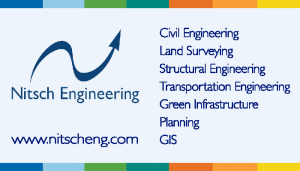 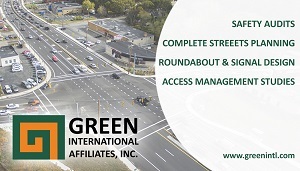 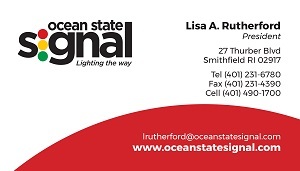 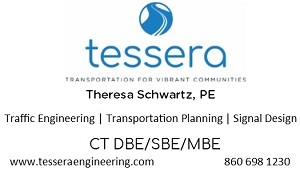 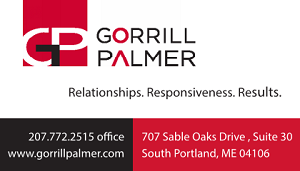 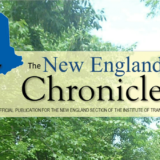 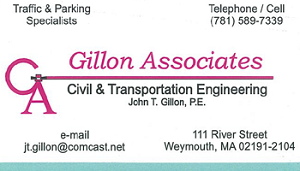 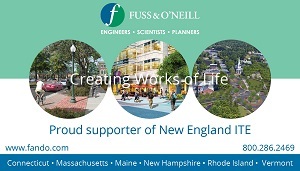 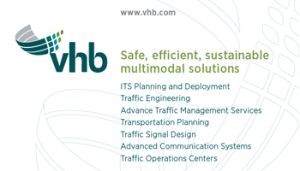 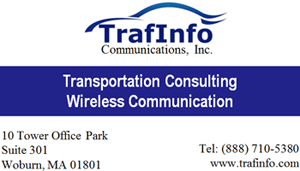 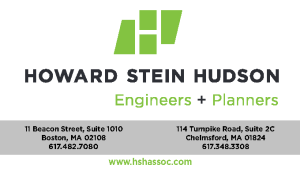 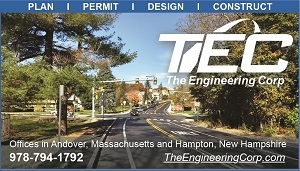 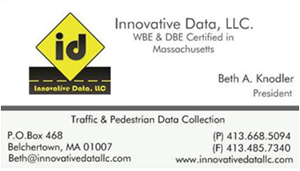 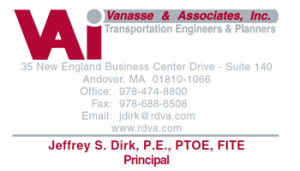 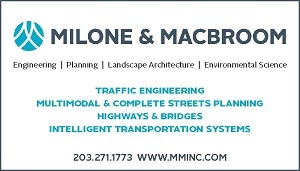 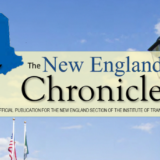 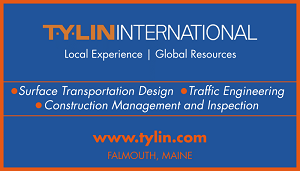 With the intent to encourage education in Transportation Engineering, we are looking for candidates with a strong commitment to Transportation Engineering enrolled in an accredited Civil Engineering school in Rhode Island or enrolled in an accredited Civil Engineering school outside of Rhode Island and a legal Rhode Island Resident. 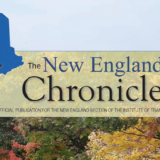 Submission deadline is August 1st, 2014. 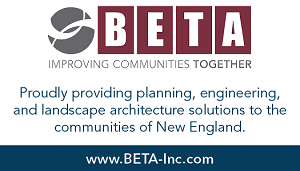 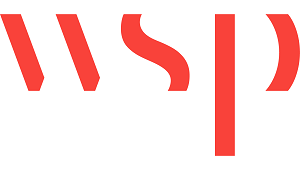 We will announce the recipients at our Annual Meeting in November.